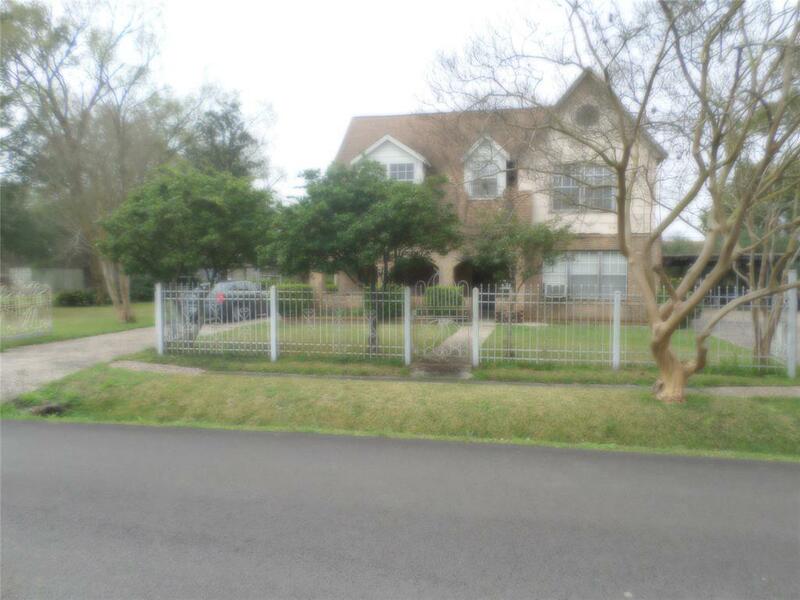 This brick home sits on three lots and two separate driveways fully fenced for added privacy! 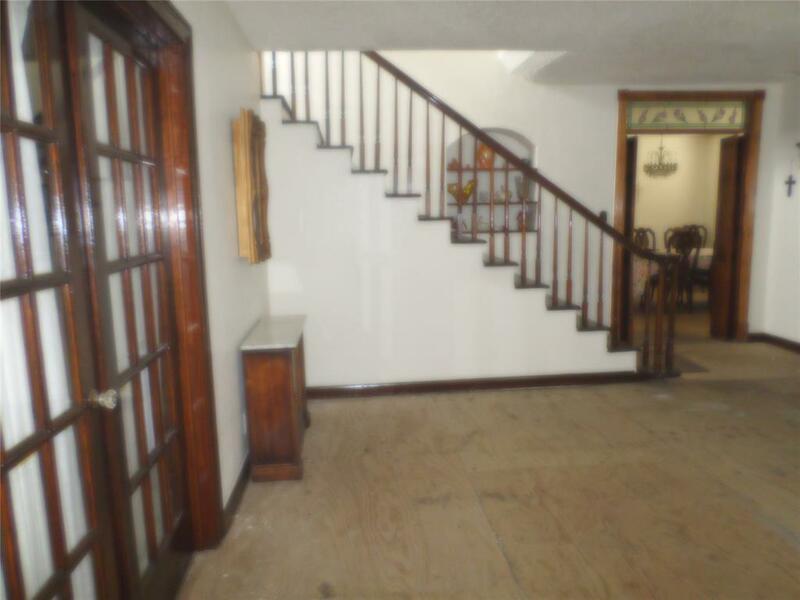 Bay window and french doors in living room, and beautiful wood banister! 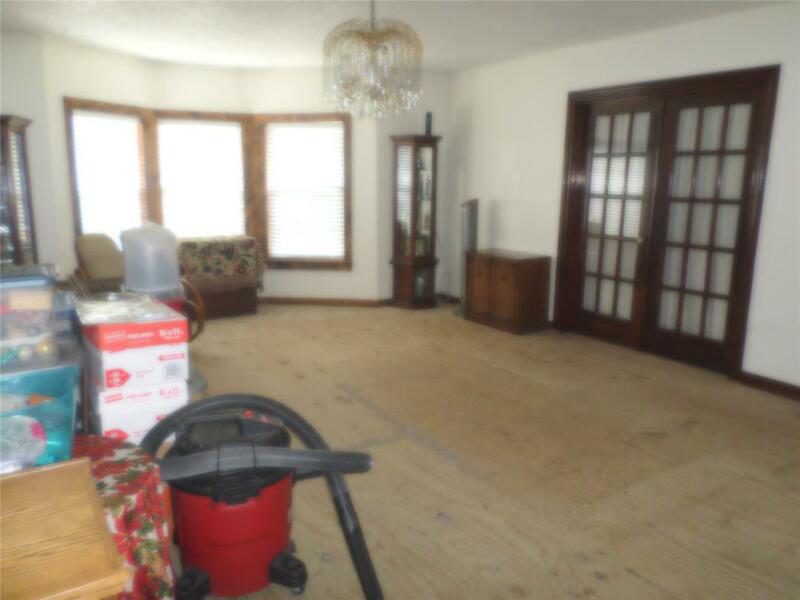 Great potential for a family needing more space and looking to add their personal touch to this home. 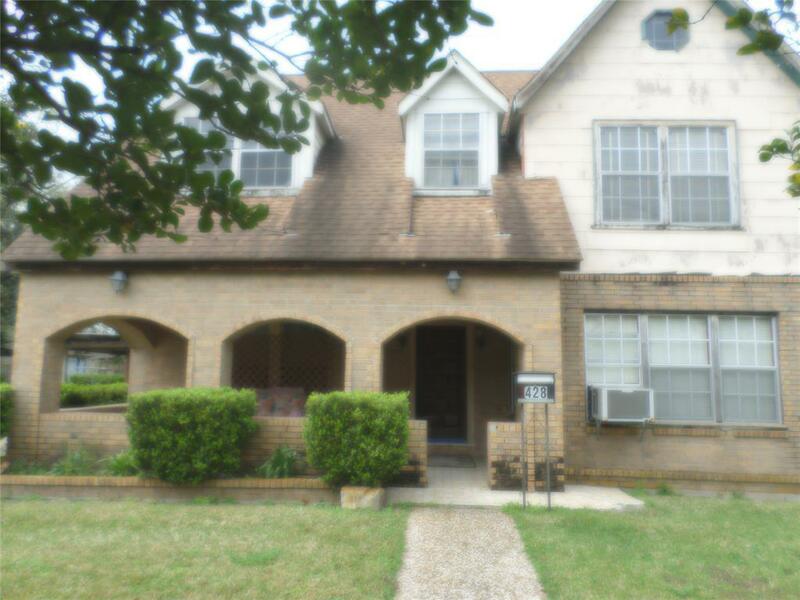 Located minutes to downtown and easy access to other main highways!